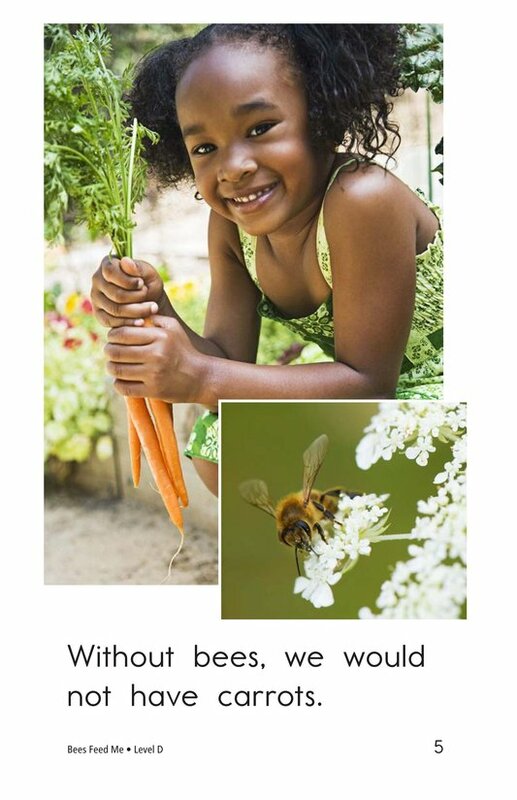 Have you ever seen bees buzzing around outside? 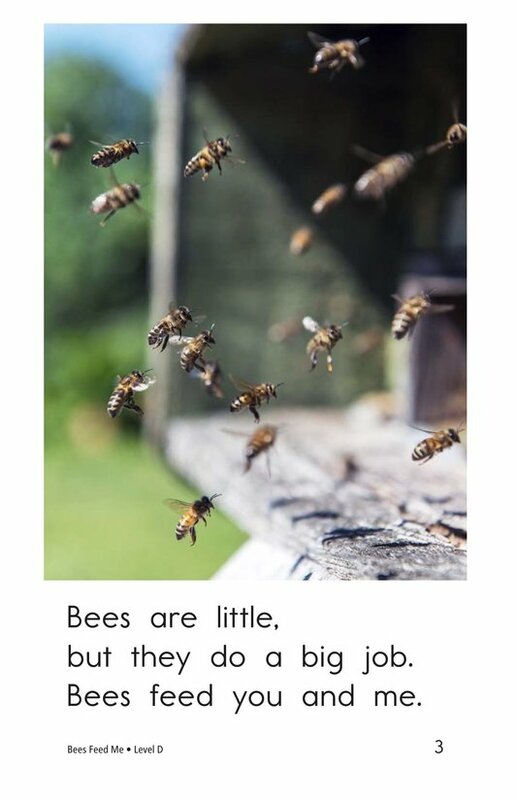 Did you know they actually have an important job when it comes to our food? 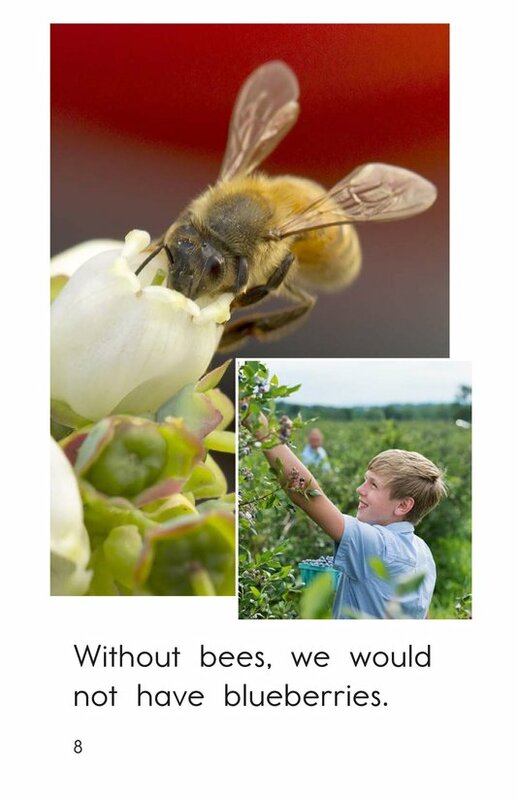 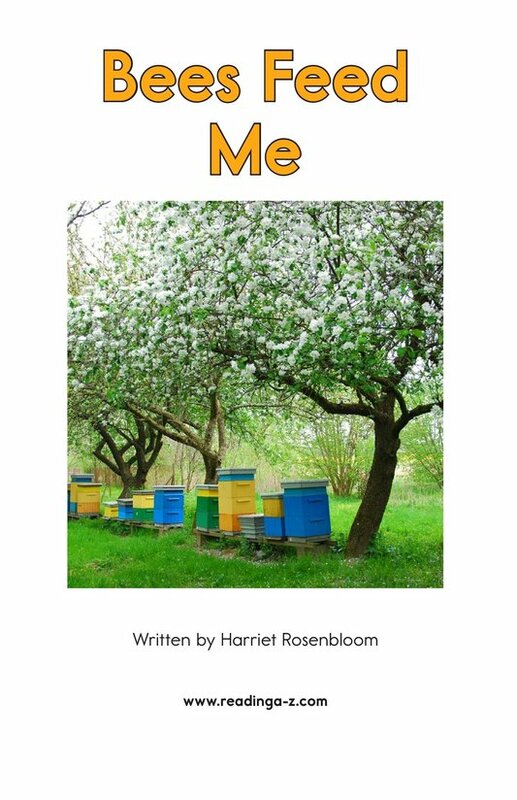 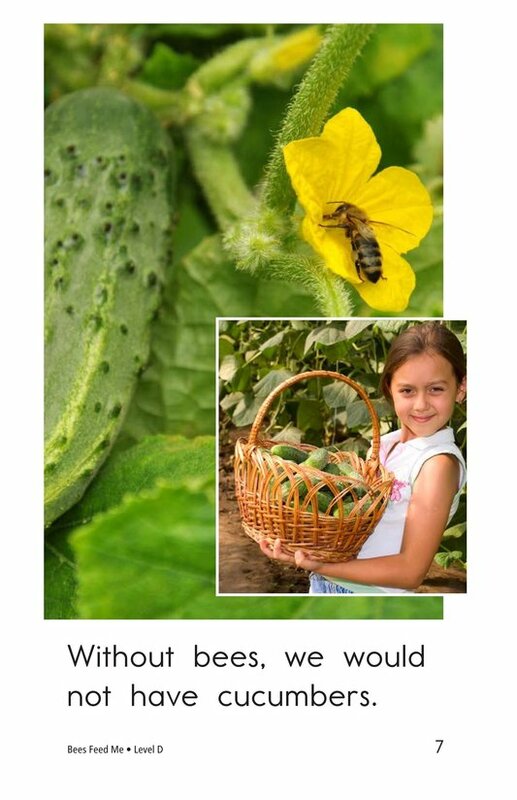 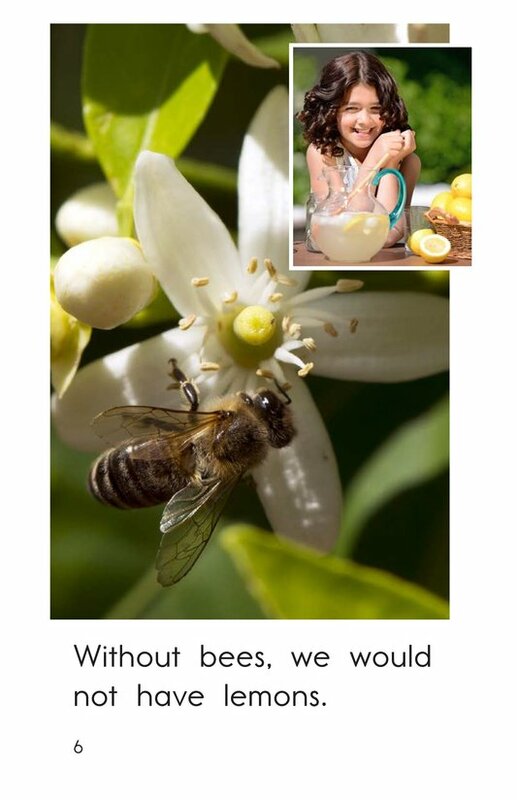 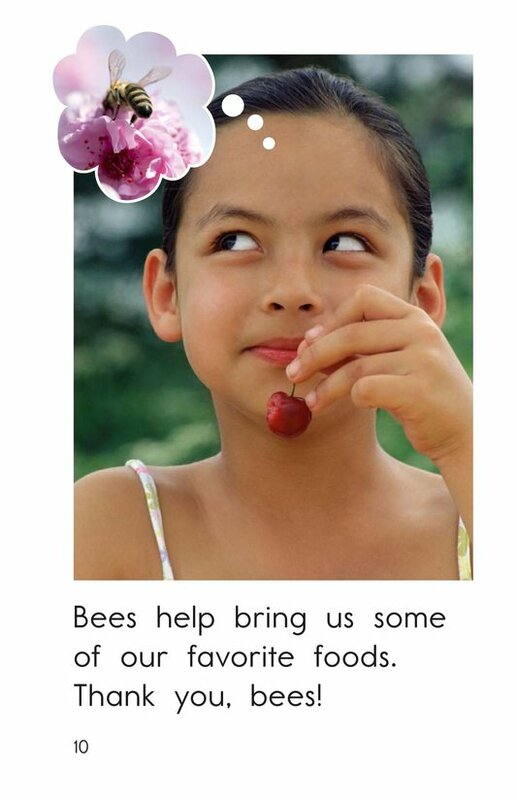 In Bees Feed Me, students will learn why bees are important to plants that make different types of food we eat. 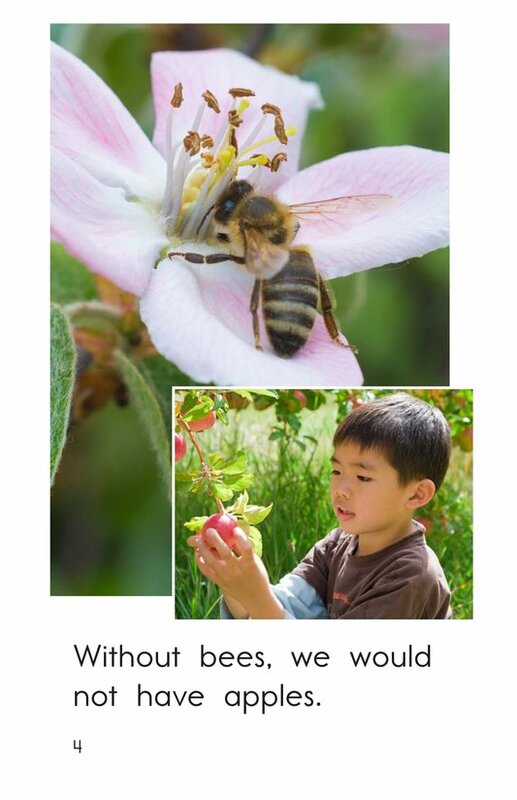 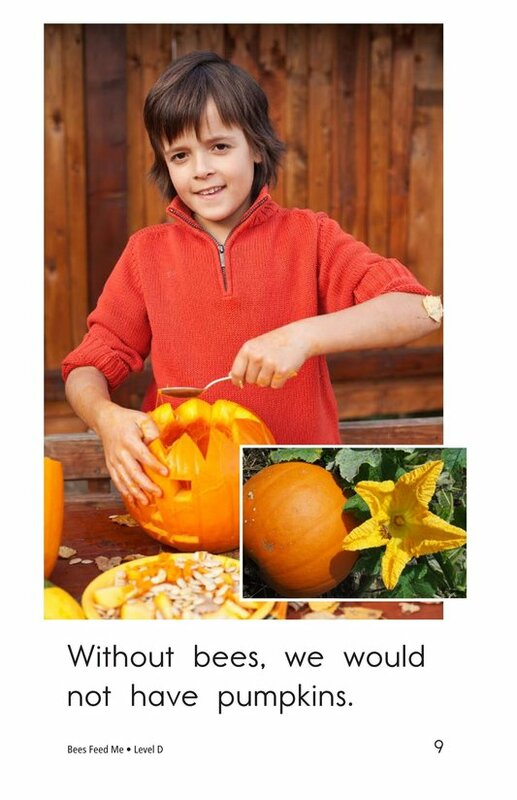 The simple sentences and interesting photographs will support early emergent readers. 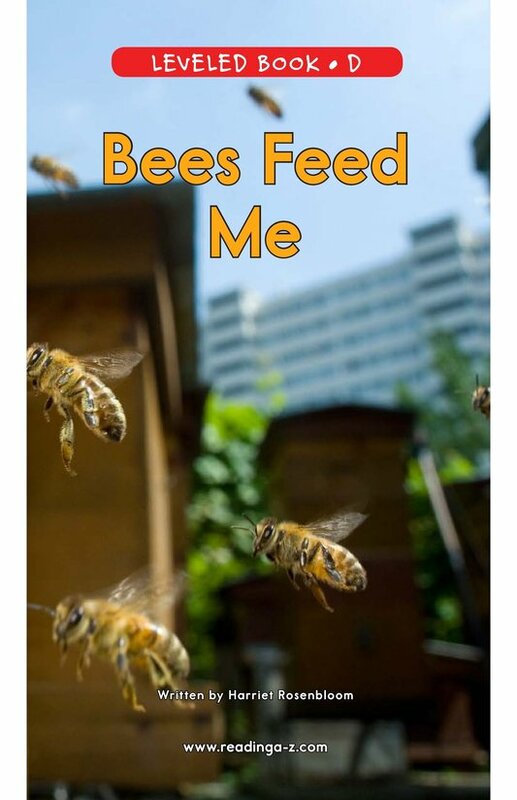 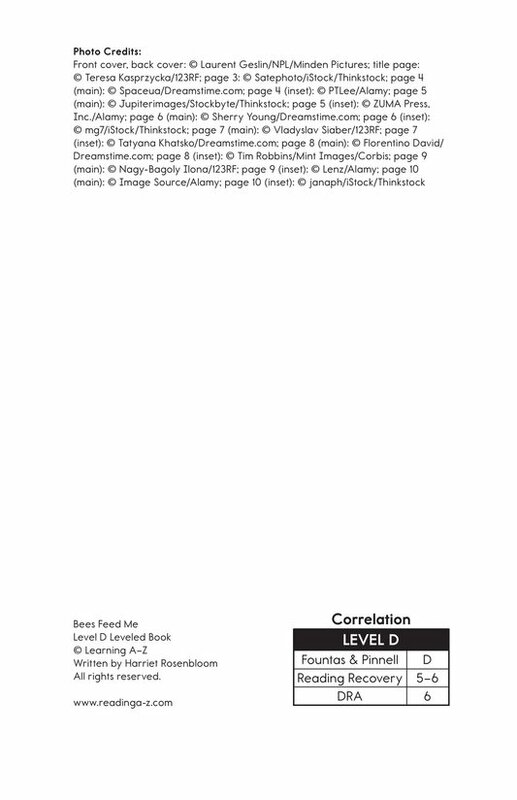 While learning about this interesting topic, students will have the opportunity to identify the author's purpose as well as to ask and answer questions to better understand the text.